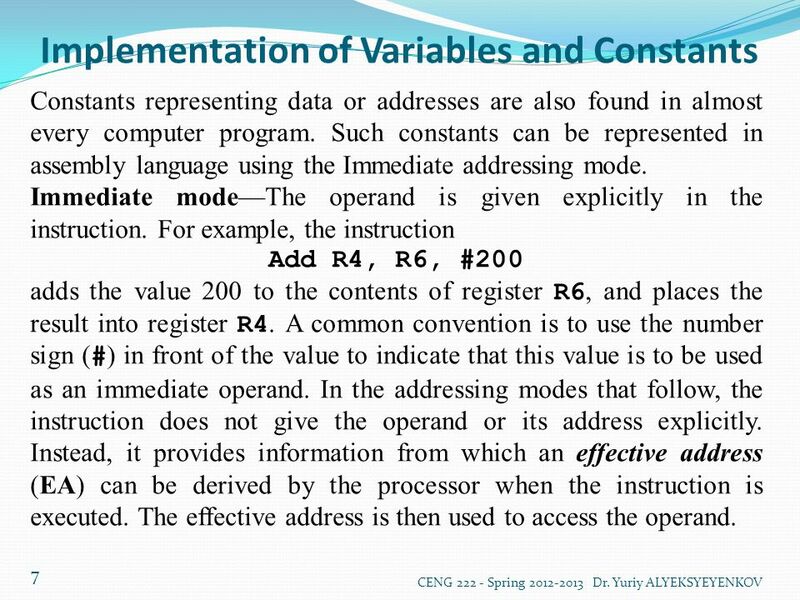 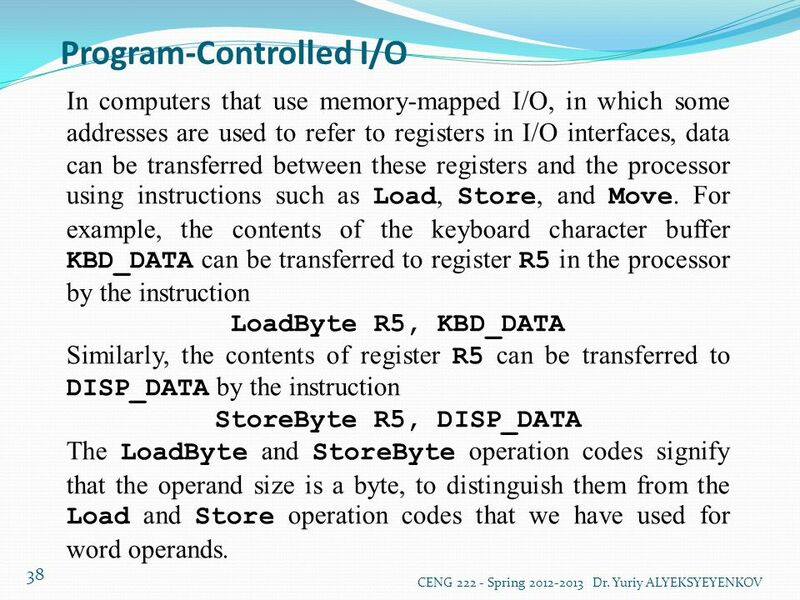 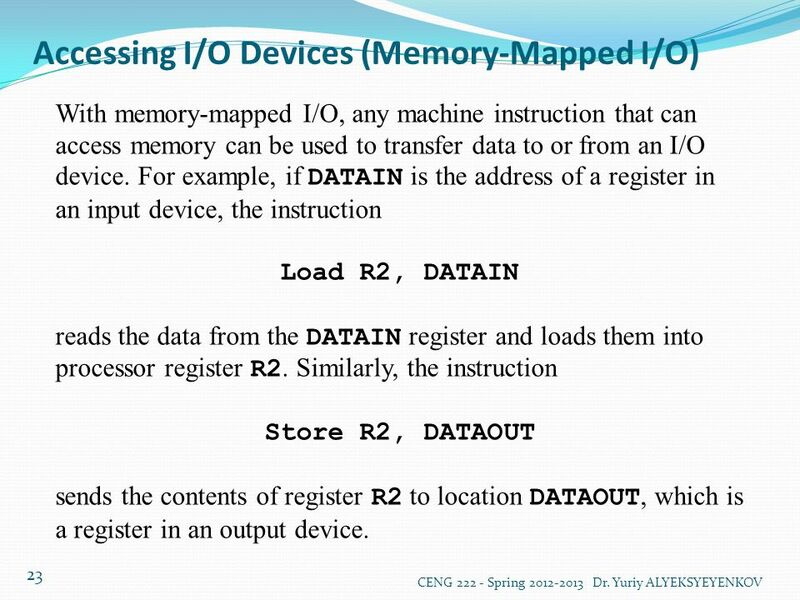 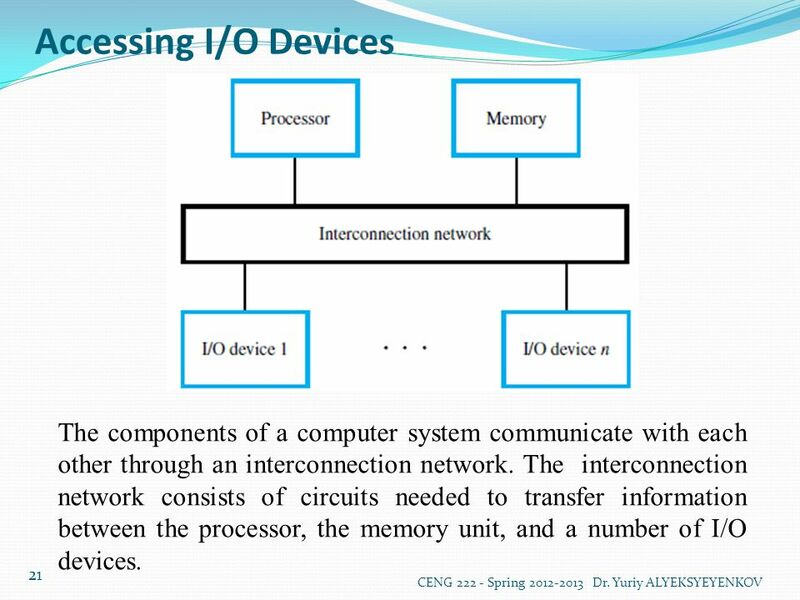 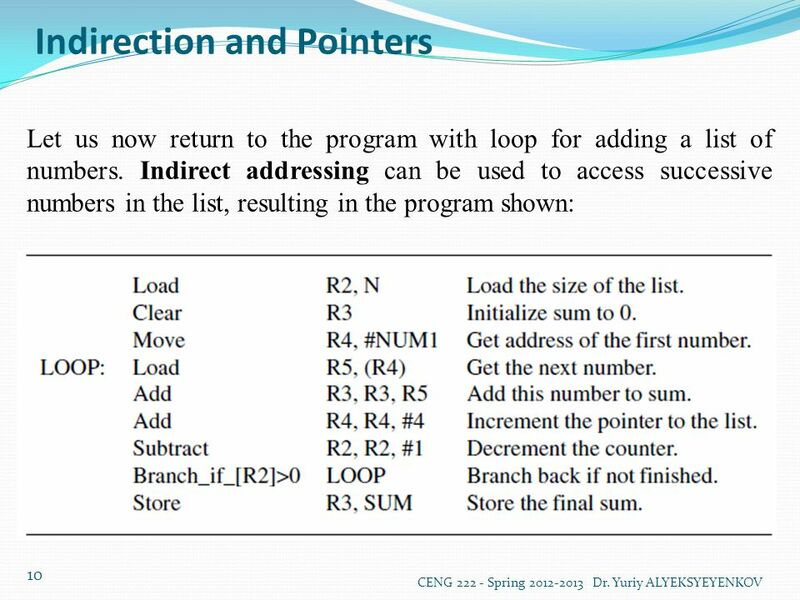 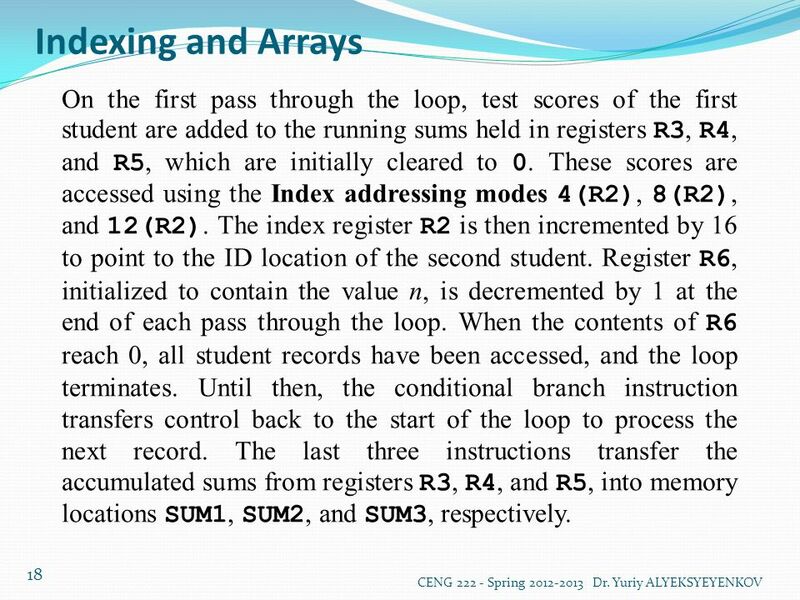 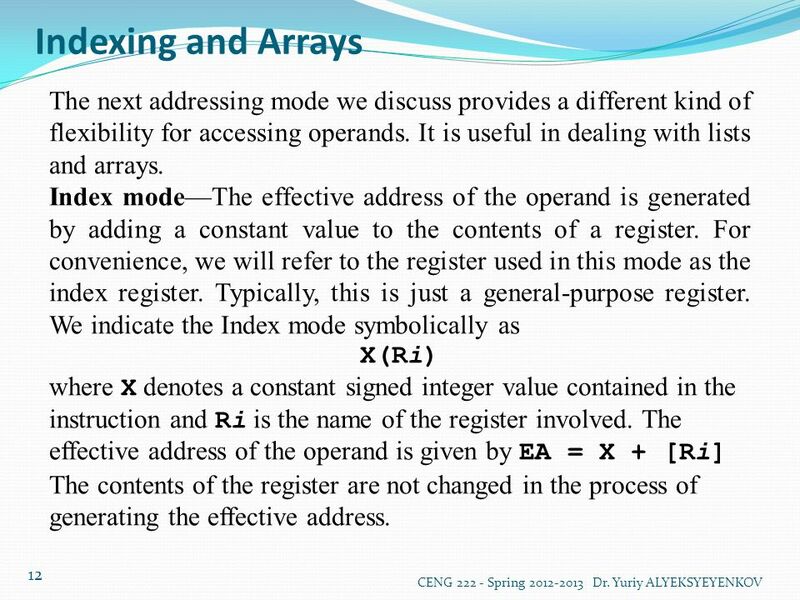 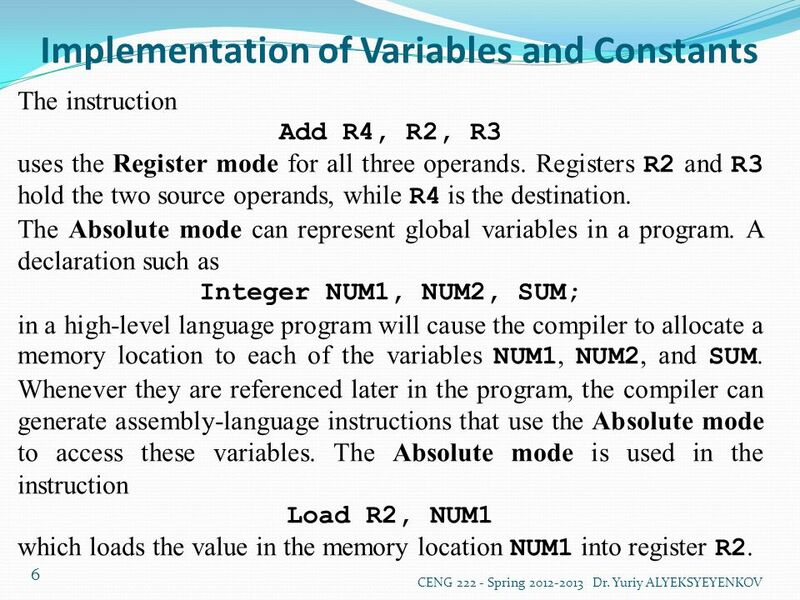 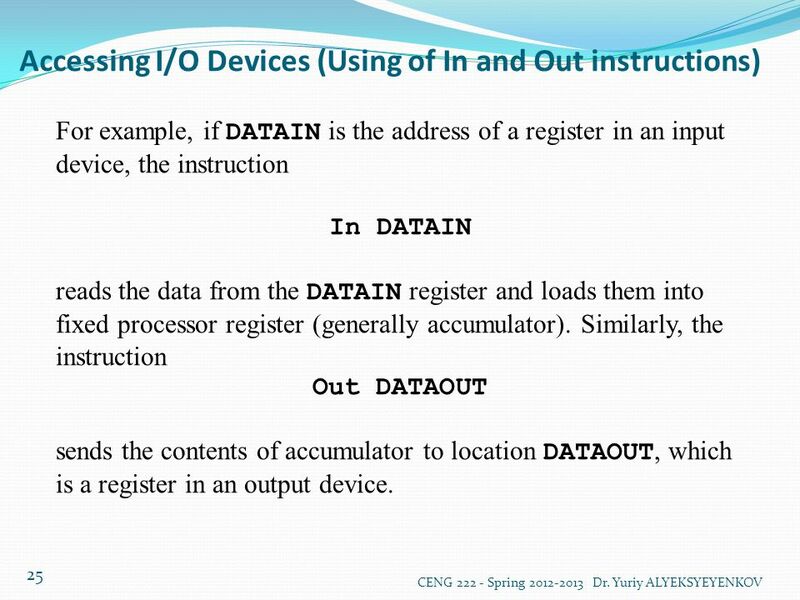 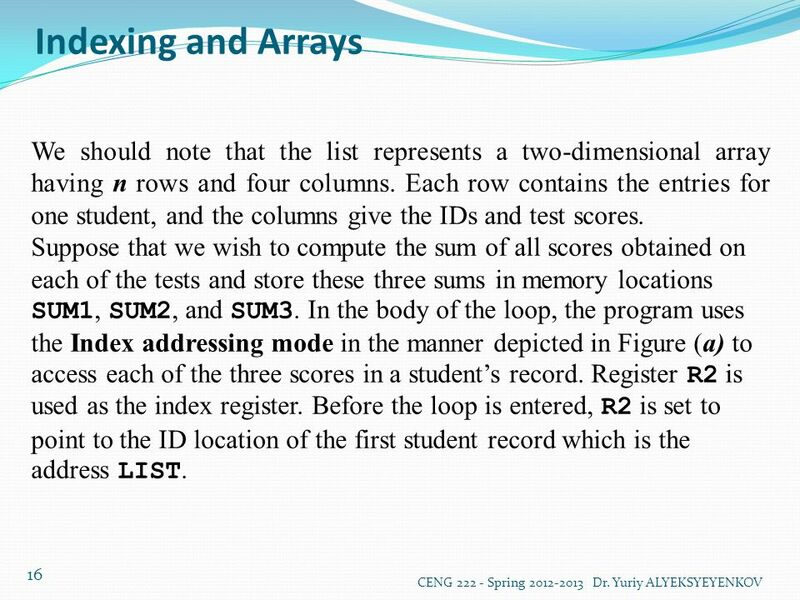 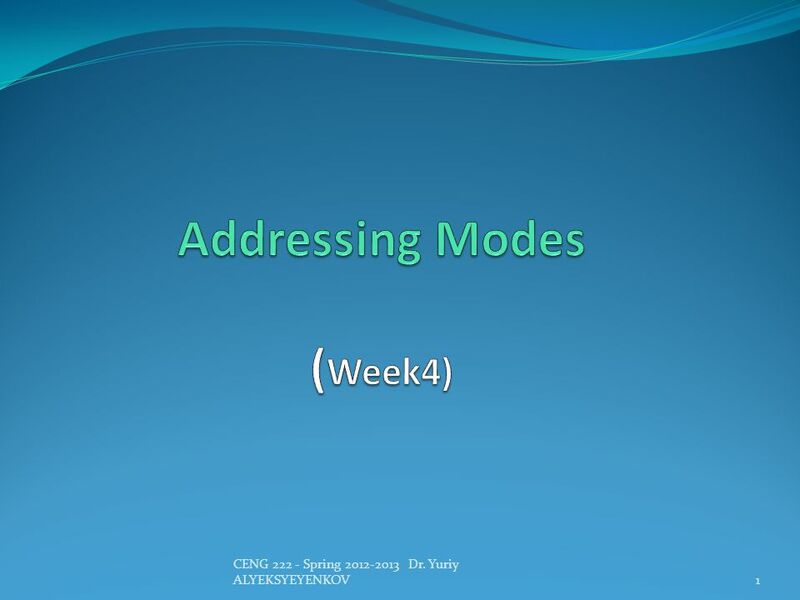 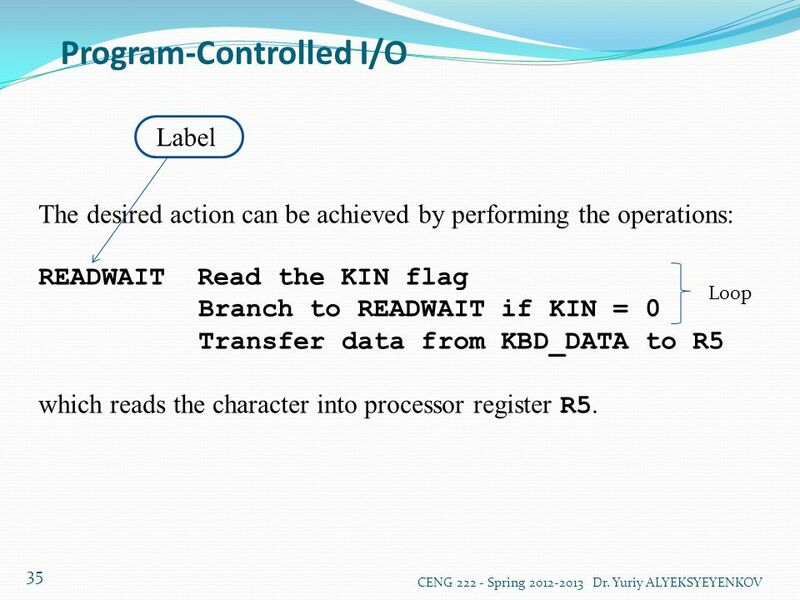 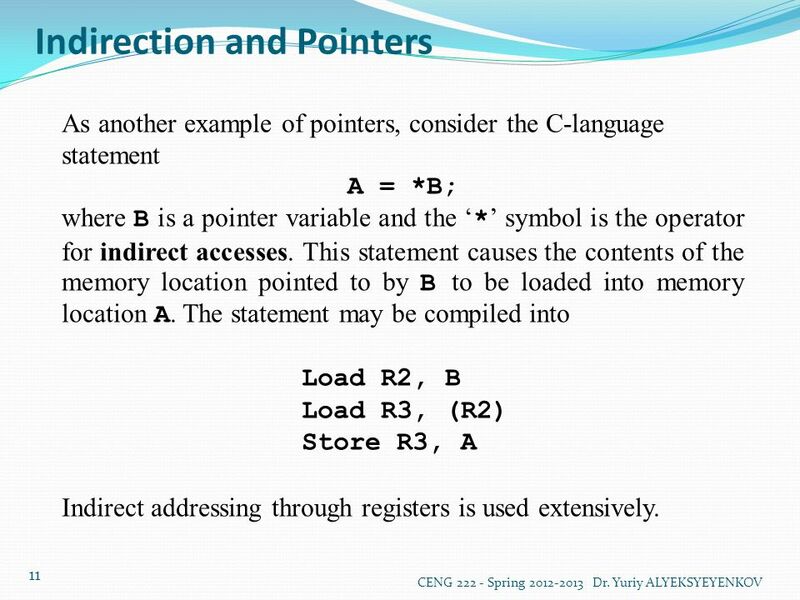 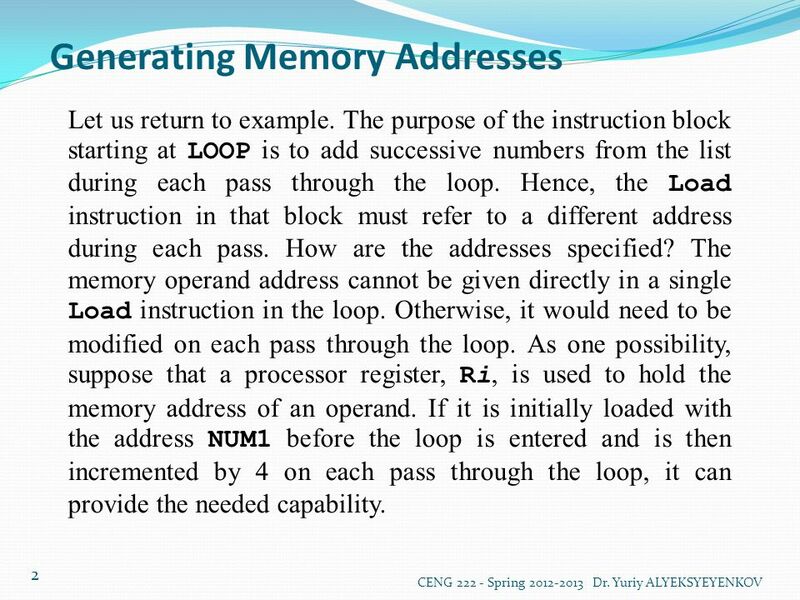 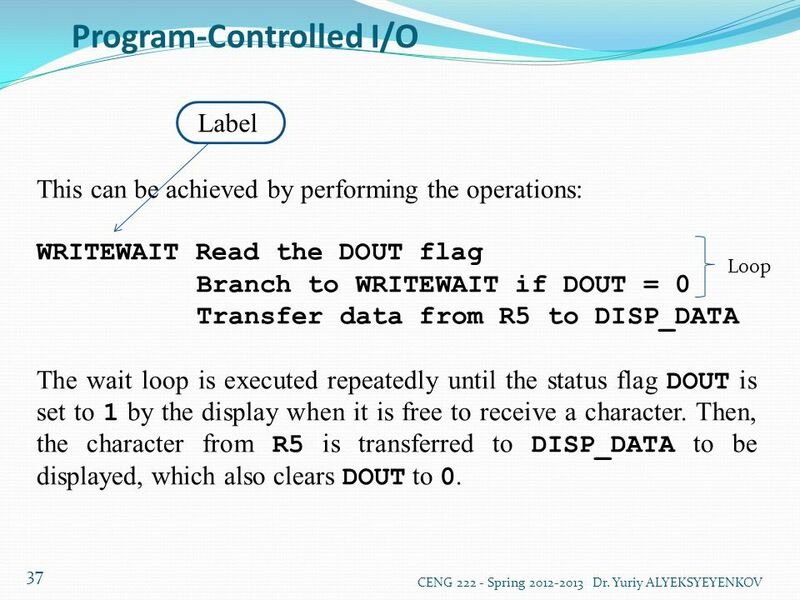 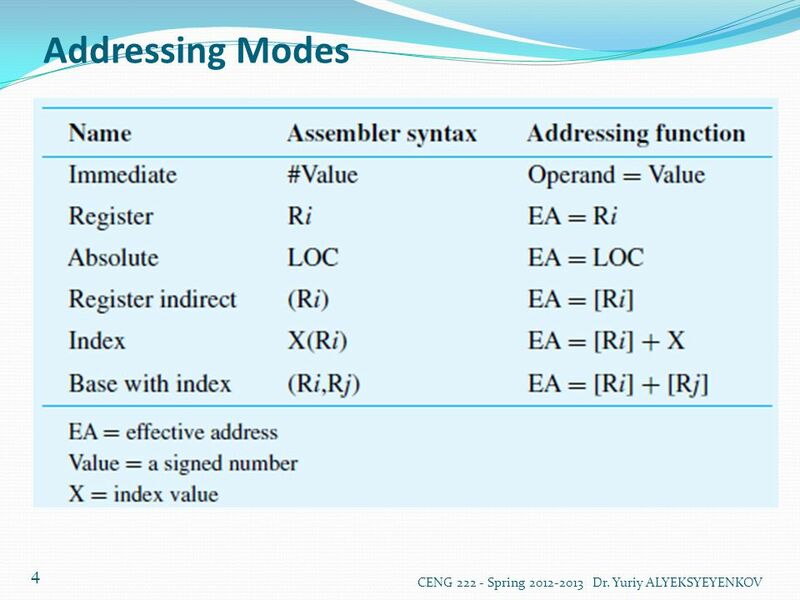 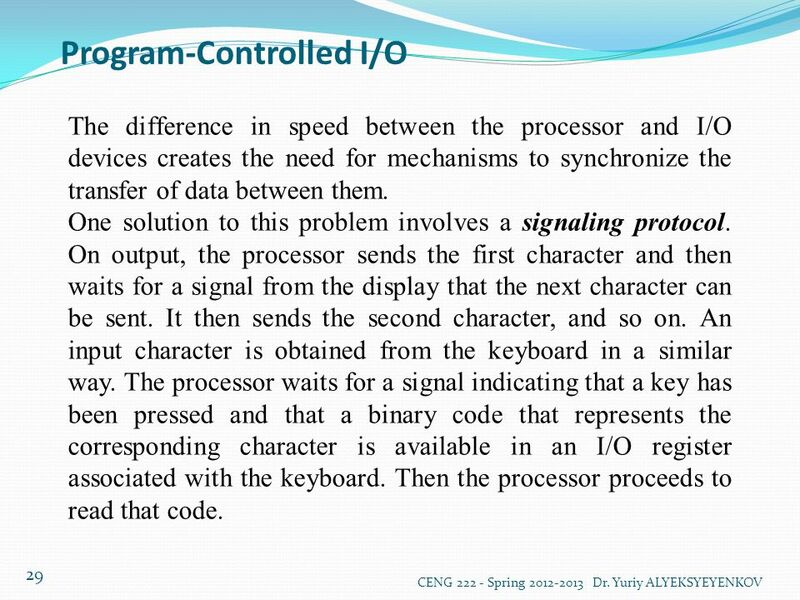 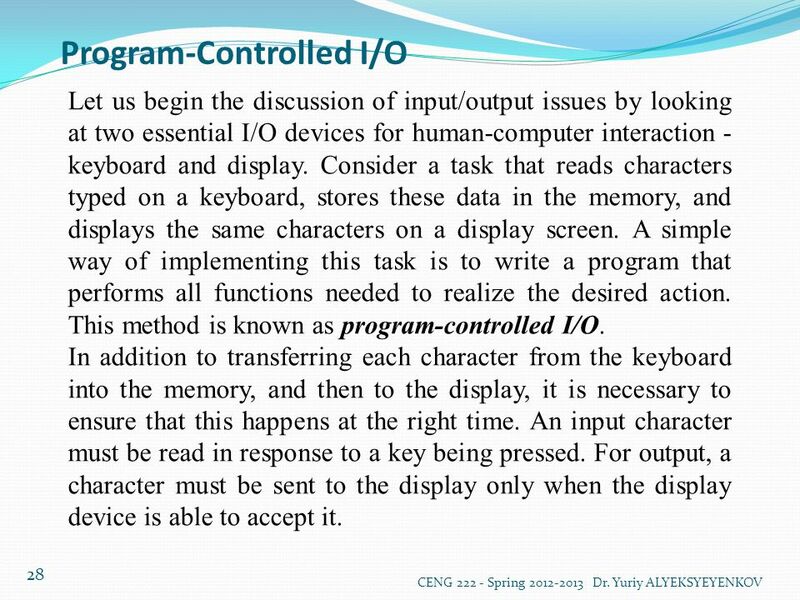 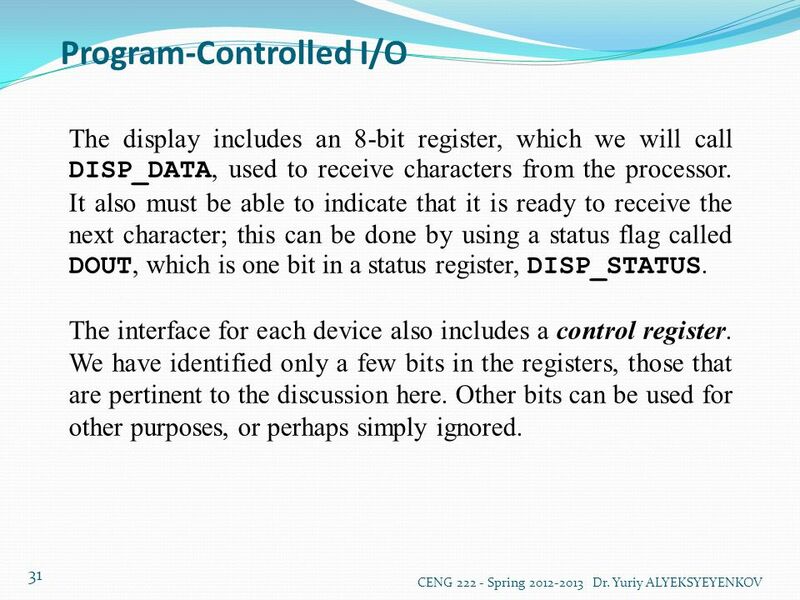 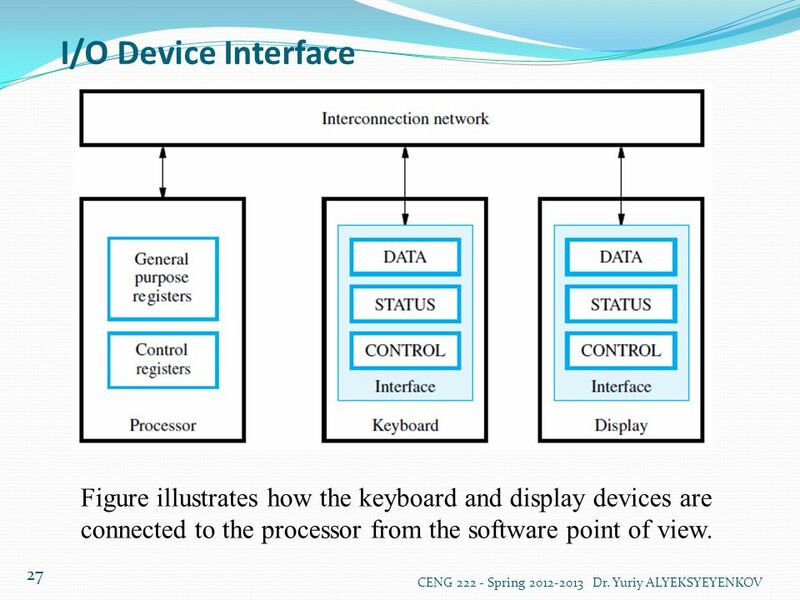 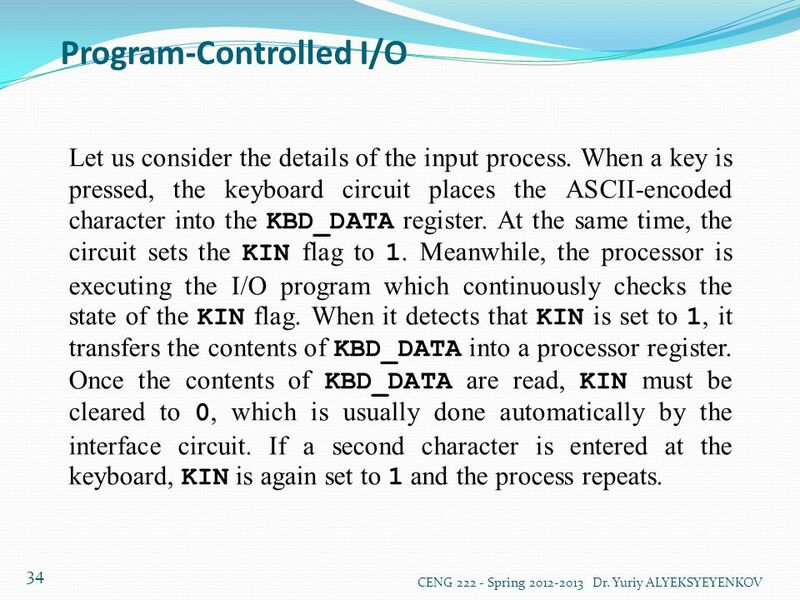 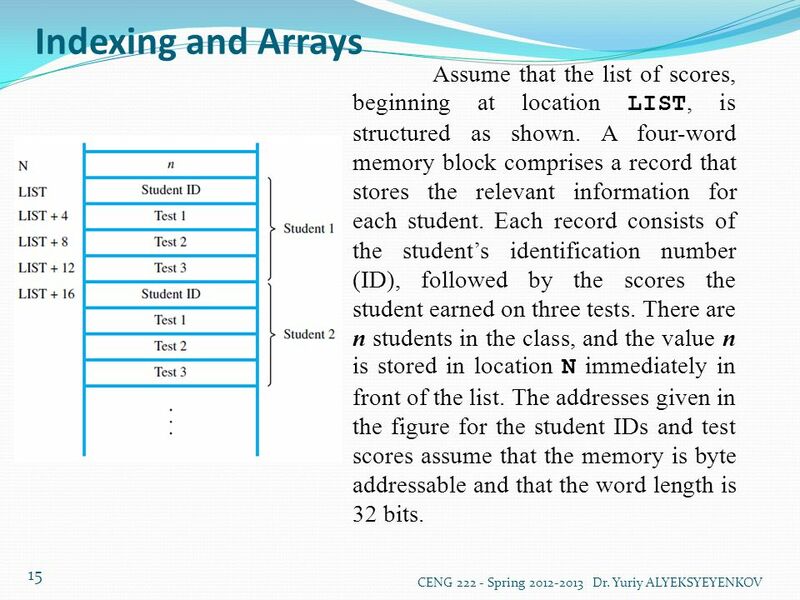 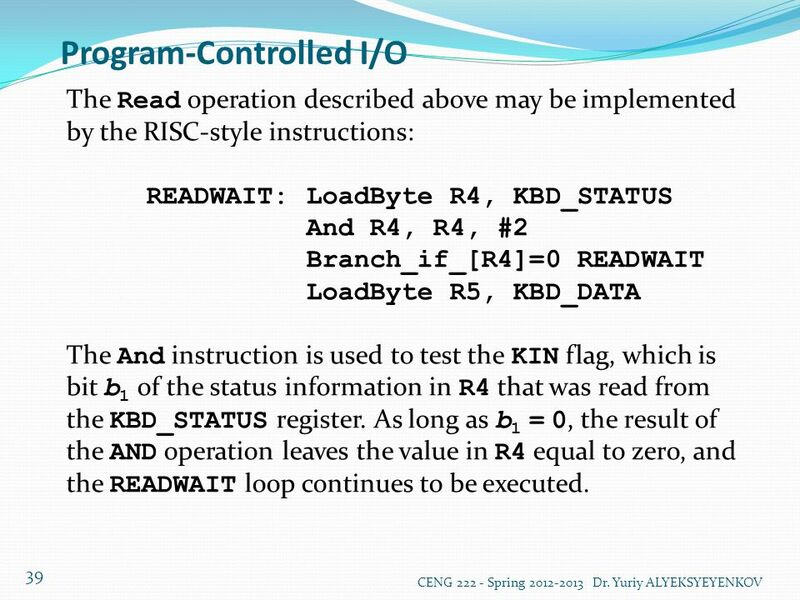 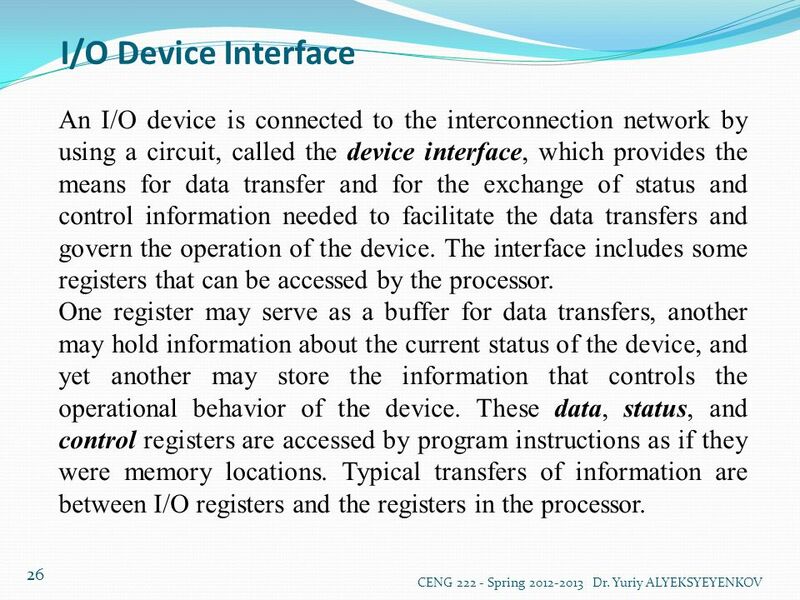 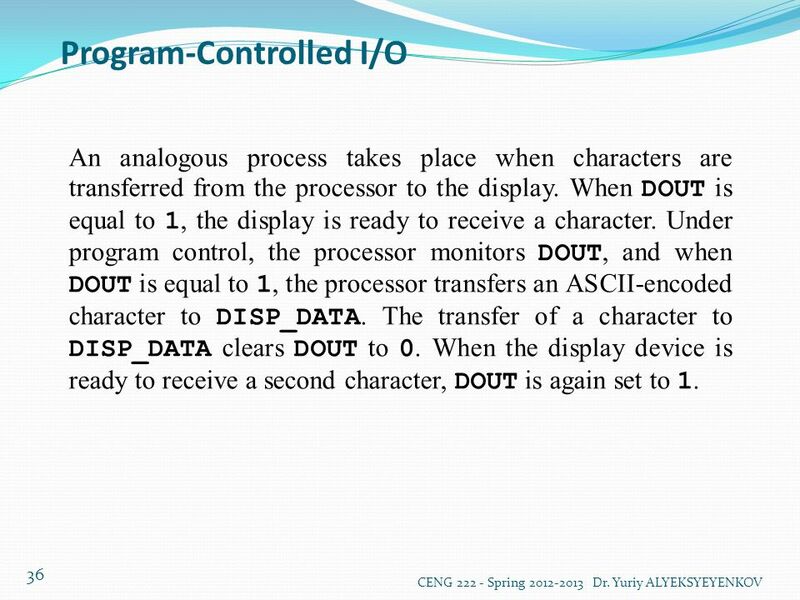 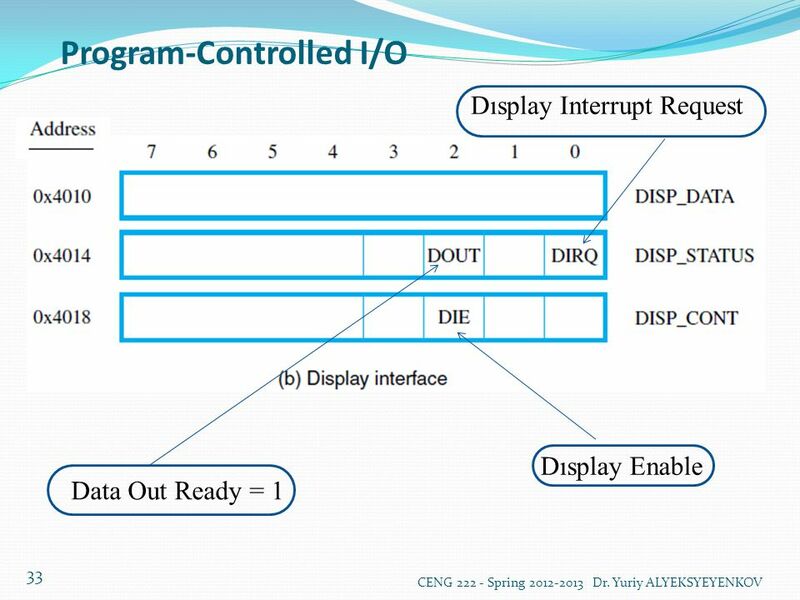 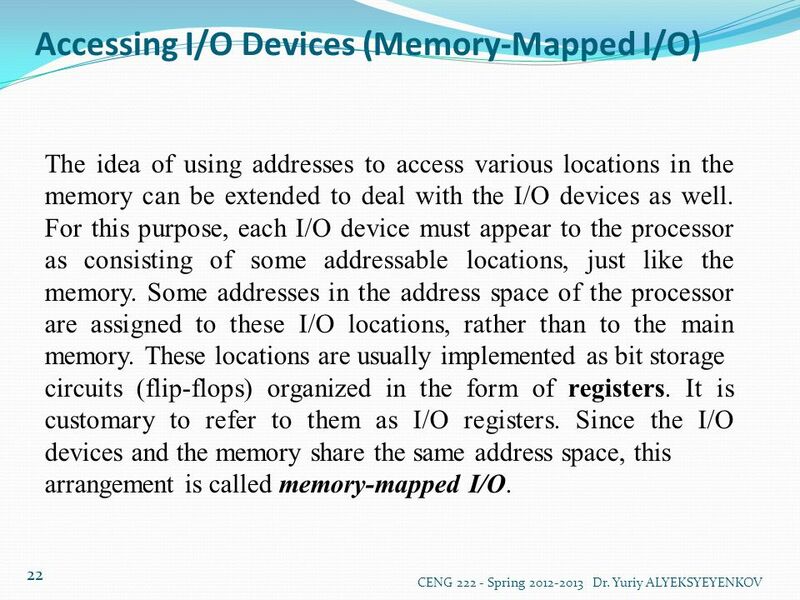 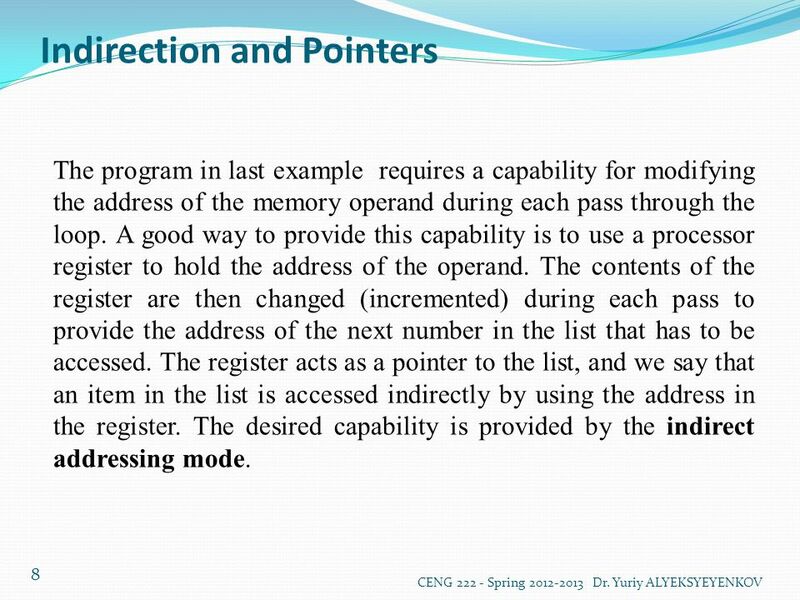 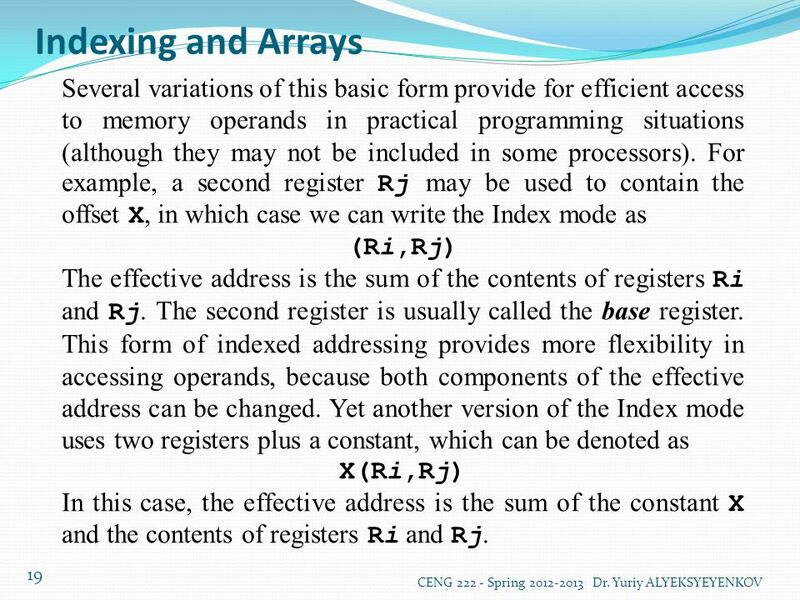 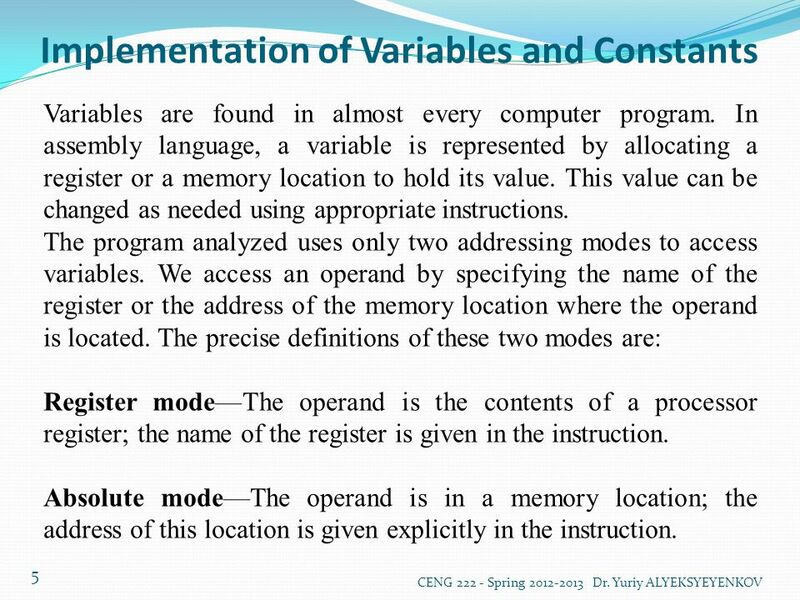 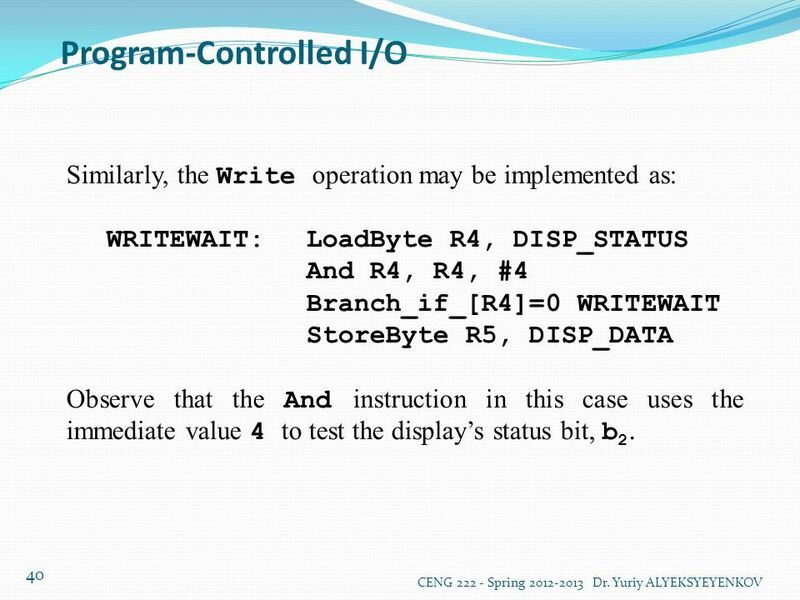 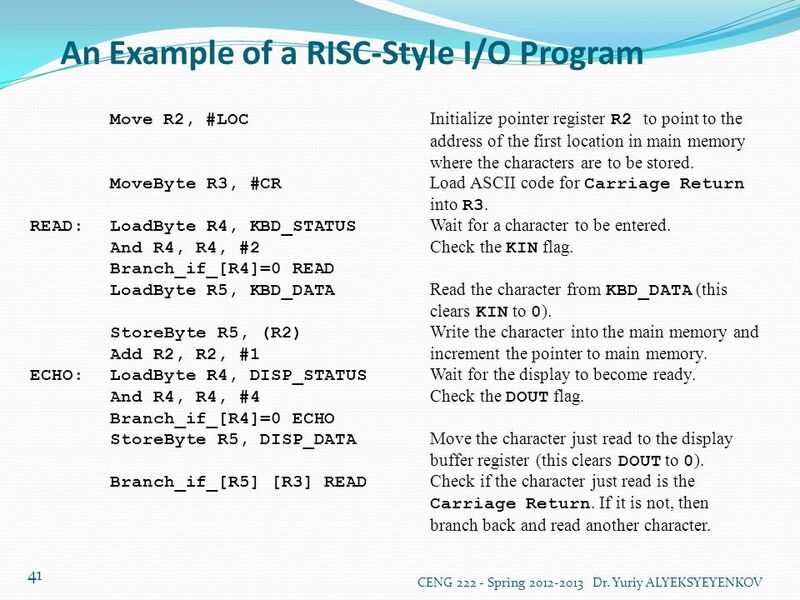 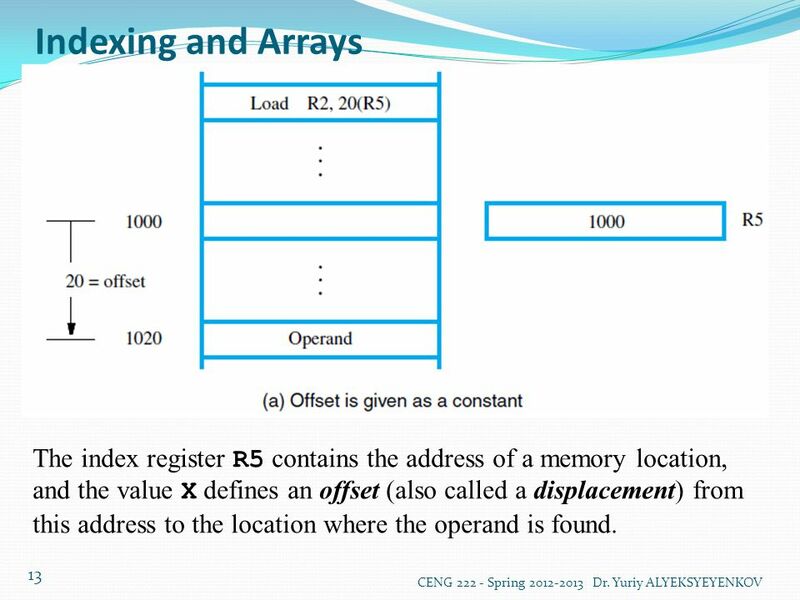 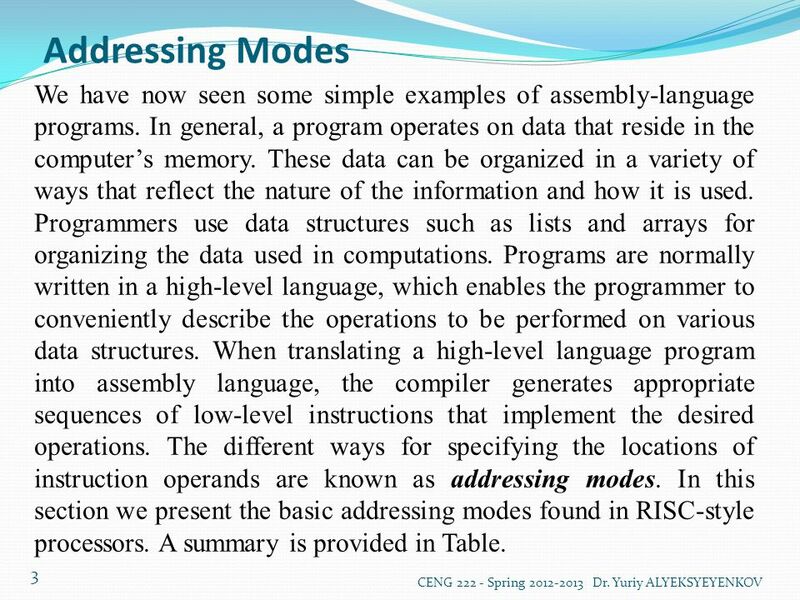 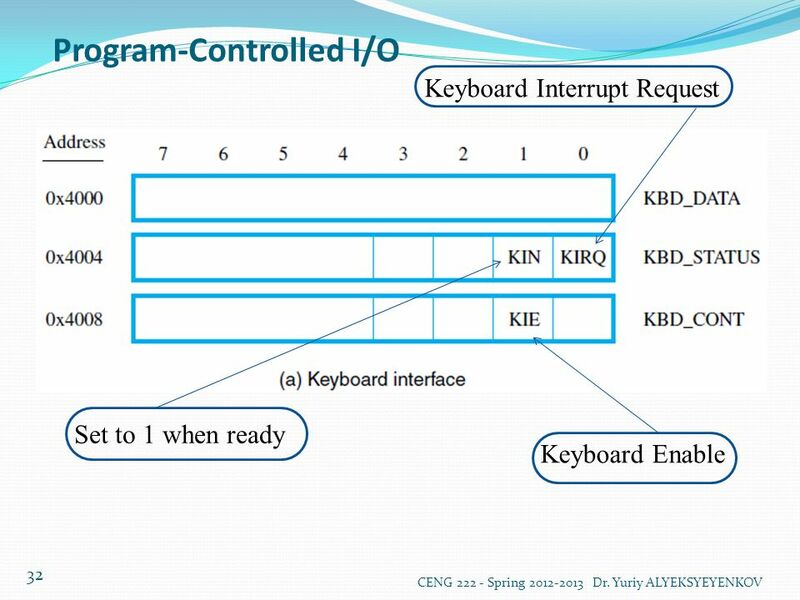 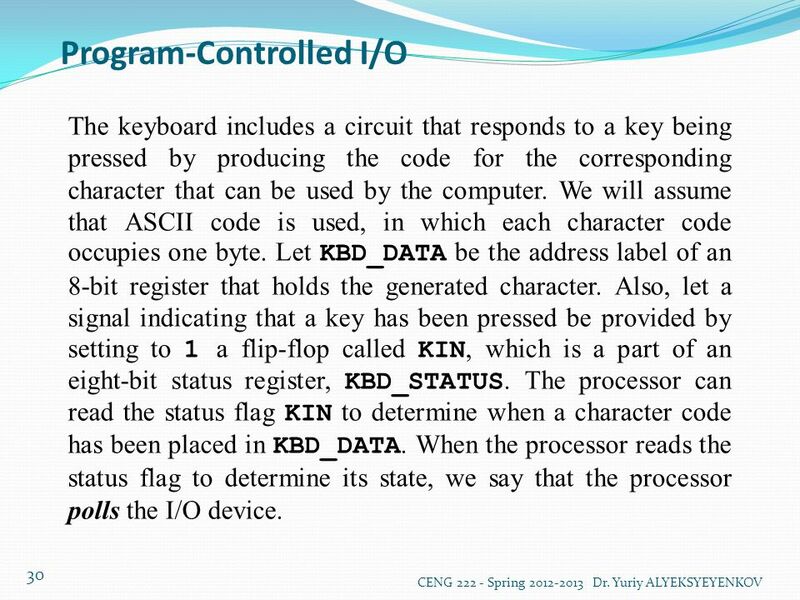 Download ppt "Addressing Modes (Week4)"
ITCS 3181 Logic and Computer Systems 2015 B. Wilkinson slides3.ppt Modification date: March 16, Addressing Modes The methods used in machine instructions. 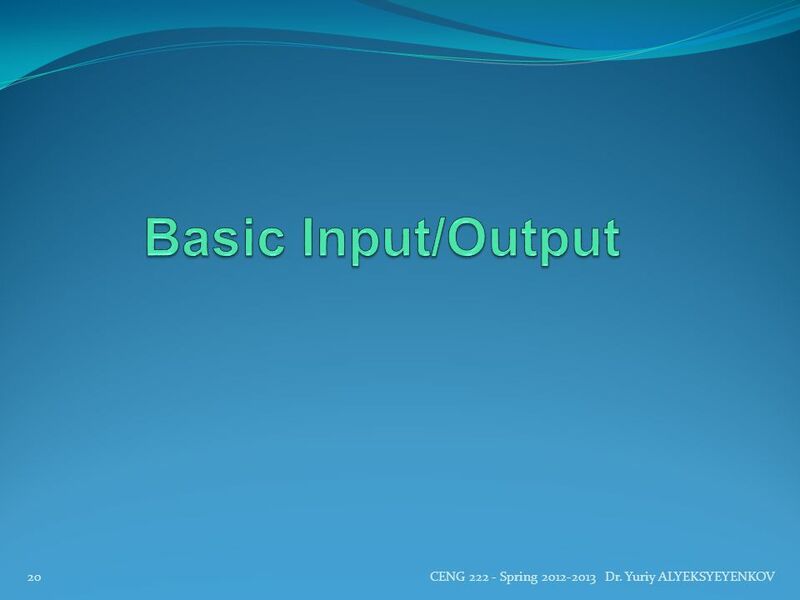 Input and Output CS 215 Lecture #20. 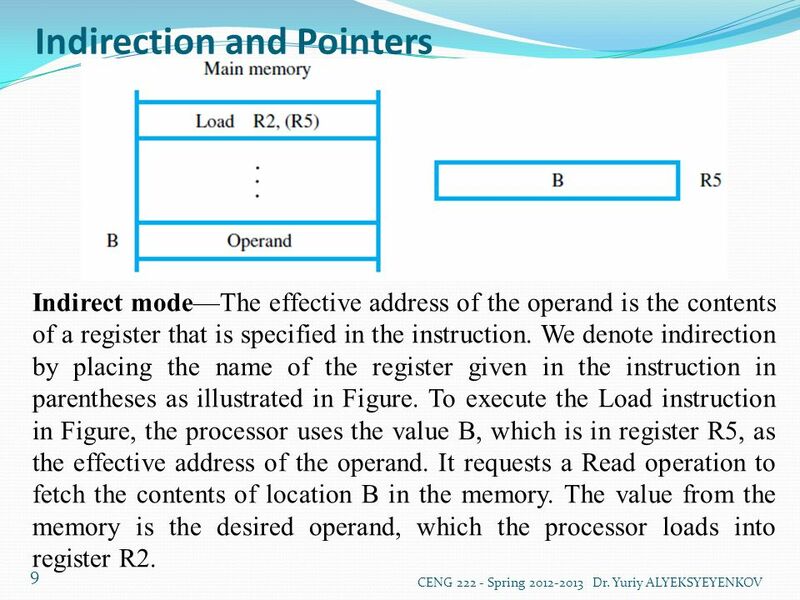 A Simple Tour of the MSP430. 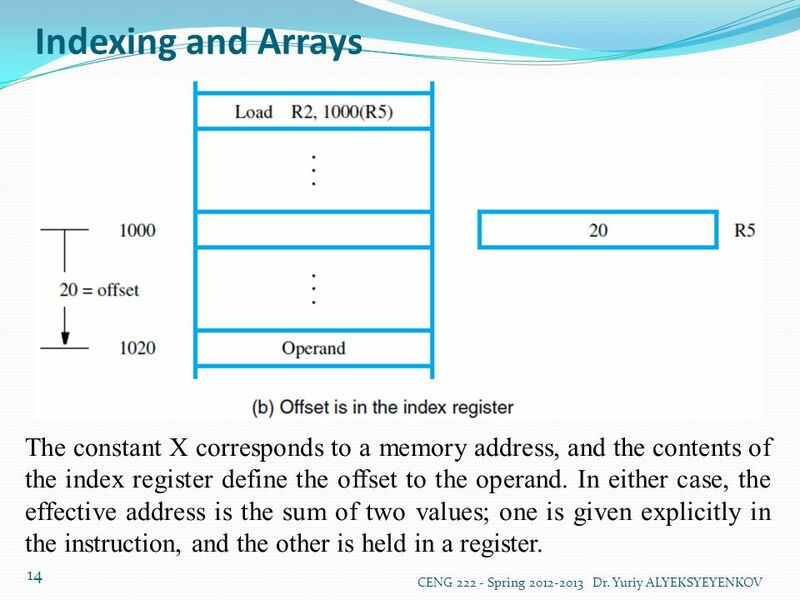 Light LEDs in C LEDs can be connected in two standard ways. 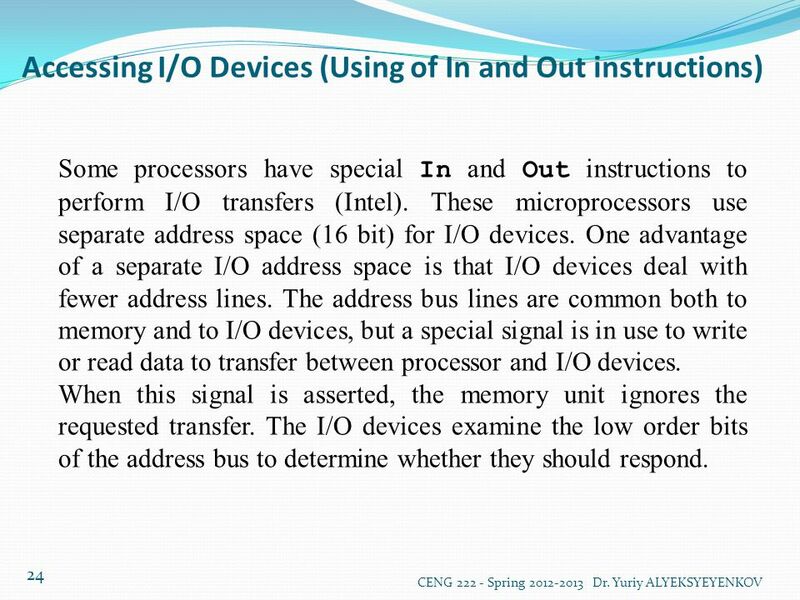 Active high circuit, the LED illuminates if the pin is driven.